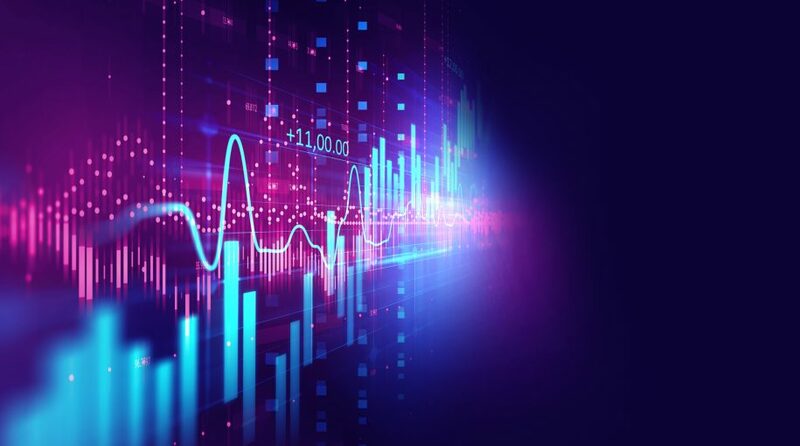 ETFGI, a leading independent research and consultancy firm covering trends in the global ETF/ETP ecosystem, reported today that equity-based Smart Beta ETFs and ETPs listed globally gathered net inflows of $7.38 billion during the month of January. 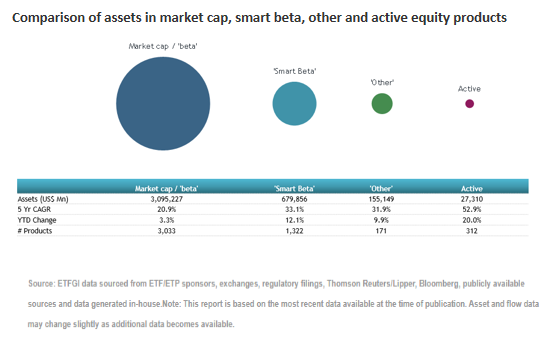 In January 2019, Smart Beta ETFs/ETPs attracted $7.38 Bn in net new assets. During the month, 23 Smart Beta ETFs/ETPs were launched by 19 providers. 36th consecutive month of net inflows into Smart Beta ETFs/ETPs. At the end of January 2019, there were 1,322 Smart Beta classified ETFs/ETPs, with 2,404 listings, assets of $680 Bn, from 164 providers listed on 40 exchanges in 32 countries. 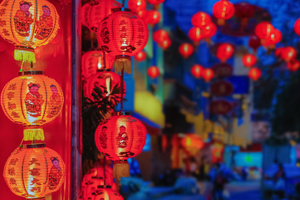 Following net inflows of $7.38 Bn and market moves during the month, assets invested in Smart Beta ETFs/ETPs listed globally increased by 10.1%, from $618 Bn at the end of December 2018, to $680 Bn.